LATAM Airlines is showing flights from Toronto to Santiago, Chile for $661 CAD roundtrip including taxes. 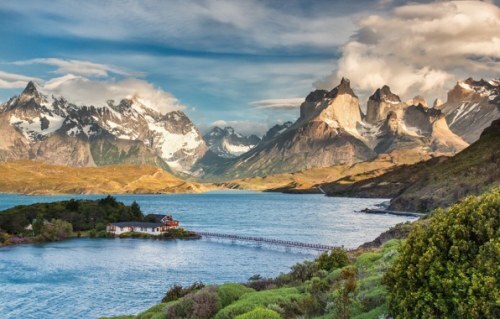 Cheap flights from Toronto to Chile are very rare, but these flights are also pretty lengthy, especially on the way home, with 2 stops each way. The 2 stops are in Panama and Peru. toronto, yyz, flight deals, south america, santiago, chile, scl and latam airlines.